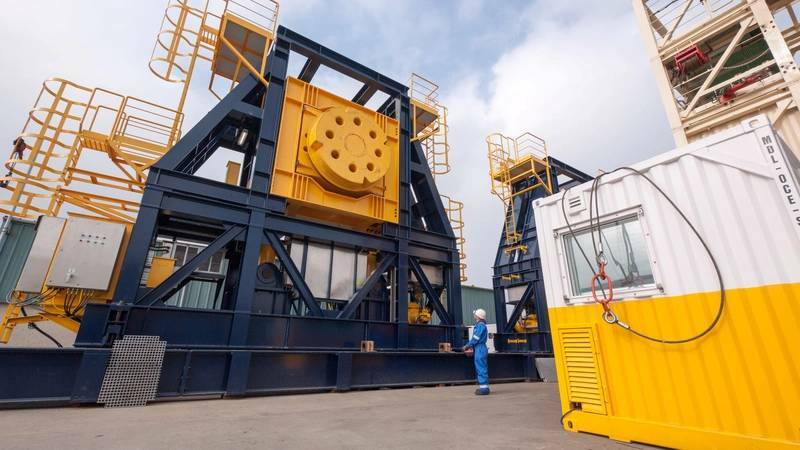 Oceaneering International, Inc. has taken delivery of an 800-metric-ton SWL (Safe Working Load) reel drive system (RDS) from Maritime Developments (MDL). 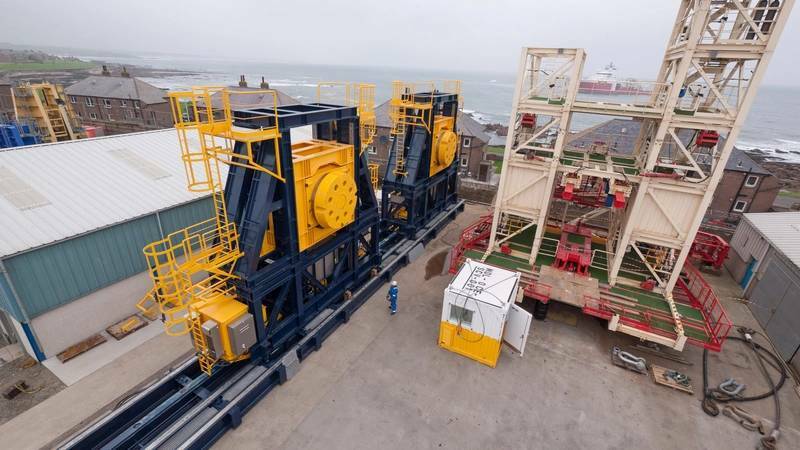 The modular system will be used to deploy and retrieve SURF products (subsea umbilicals, risers and flowlines) on board the company’s new-built multi-service vessel, Ocean Evolution and joins Oceaneering’s global fleet of flex-lay equipment. Rated for over 1,300-metric-ton DWL (Dynamic Working Load), the RDS is rated for handling 14m diameter reels weighing 800 metric tons under dynamic, sea-state conditions. 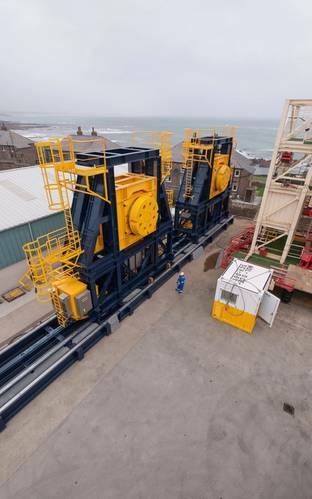 The RDS – which can be configured to operate smaller and lighter loads for specific projects - can handle multiple reels, as well as skid fully loaded reels up and down a dedicated track system with integrated reel cradle and support grillage. It comes with completely self-contained electric variable frequency drive package and an A60-rated fire-proof control cabin to conform with U.S. Coast Guard requirements, as well as a Walk- About-Box (WAB) for complete flexibility of operator position. This latest third-generation unit is the biggest delivered by MDL to date, and takes the flex-lay equipment provider’s tally of fully-electrical deck systems across the 50th mark. The original third-generation 350-metric-ton unit, forming part of MDL Offshore Service, was first used as part of a complete MDL flex-lay spread on North Sea’s Kraken field in autumn 2015. 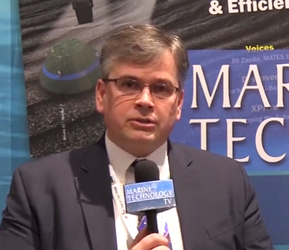 Conrad Picou, Global Supply Manager at Oceaneering, said, “Oceaneering’s mission is to provide the best value and service to our customers, regardless of market conditions. 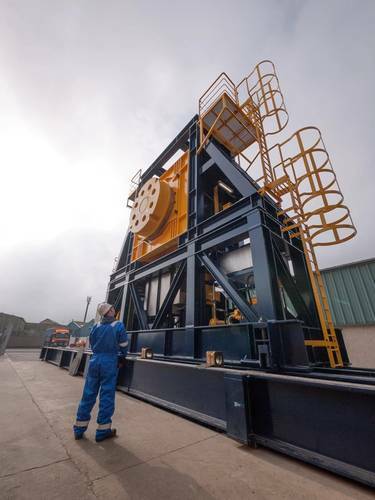 Derek Smith, MDL CEO, said, “Oceaneering were looking for a system that would make best use of the deck space on their new vessel, alongside the benefits of the shorter mobilization times and reduced manual handling.